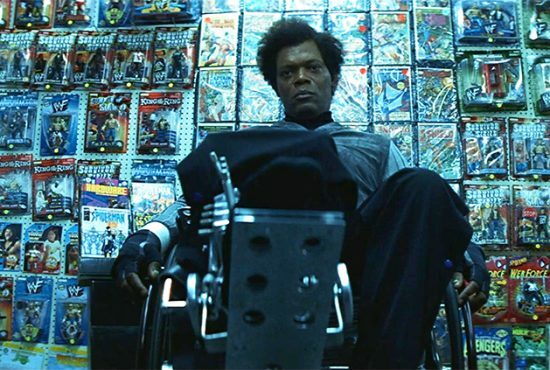 I feel pretty strongly I’m not the only one who liked M. Night Shyamalan’s Unbreakable. It had a good cast in Samuel L. Jackson and Bruce Willis, an interesting premise, Willis’ character as “superhero” to Jackson’s “super villain” and was well made in most other respects. Since the film came out I’ve always thought it was a great origin story for Willis’ character and secretly, and not so secretly, hoped for a sequel. Apparently, I’m not the only one interested in an Unbreakable 2 movie. According to our friends over at MTV Splashpage, the writer/director himself is also interested in a sequel to the film. During a recent press event, Shyamalan was asked if he was considering an Unbreakable sequel.